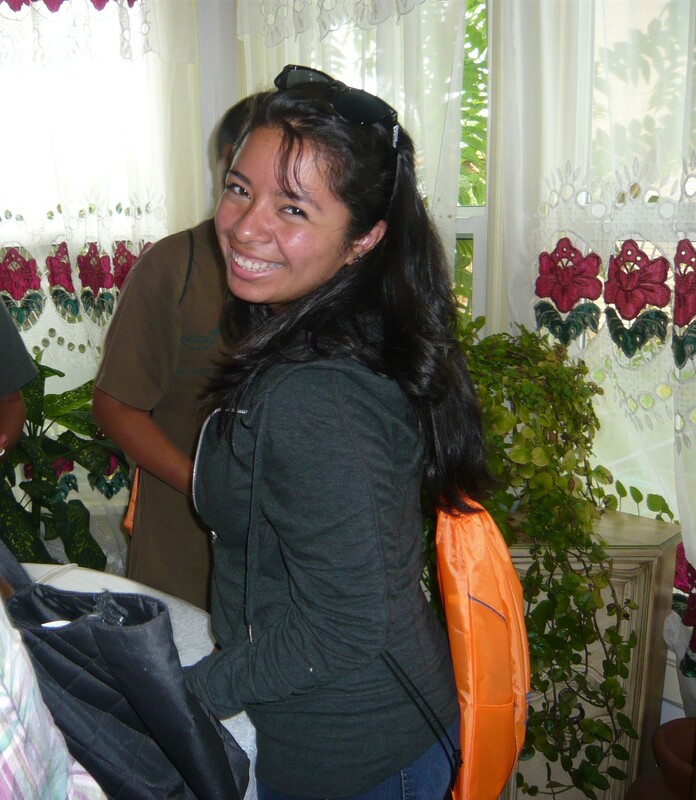 At La Casa Hogar, we value the time and contributions of all members of our community. Developing relationships with community volunteers is part of what makes La Casa Hogar meaningful and effective. During each quarter, there are opportunities to volunteer with La Casa Hogar’s classes in the Adult Education, Early Learning, and Citizenship Education programs. Fill out a volunteer application here mail it, bring it to La Casa Hogar or email to Angelica with the subject Program (which program are you interested)_________ Volunteer. Afterward, we will invite you for an orientation about volunteering in La Casa Hogar’s classes and to learn more about our programs. We will place you in a class and let the volunteering begin! If you are interested in one-time volunteer opportunities or have a specific project or skills you’d like to volunteer with, contact Angelica@lacasahogar.org to learn about current needs. • Experience the opportunity to build a genuine spirit of hospitality across cultural lines. • Gain satisfaction by participating in a progressive vision for Yakima’s children. • Experience regular good fun and try new foods with new friends. • Receive a unique opportunity to express the values of compassion and love. • Develop relationships with people who have courage and commitment to transforming their lives. • Gain a feeling of usefulness, knowing you have helped lighten the burdens and given hope to another person. • Gain a better understanding of the reality and challenges of overcoming poverty in our community. • Experience the joy of others discovering skills that many of us take for granted. Like us on Facebook to receive updates of current events and programming at La Casa Hogar!